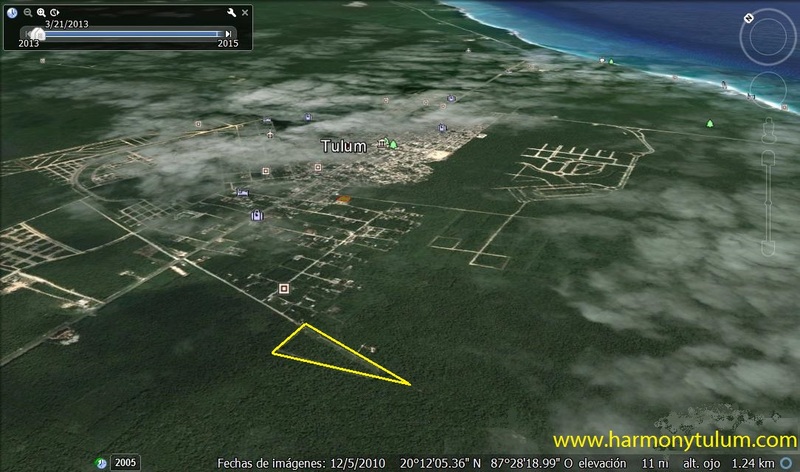 Lots & Homesites. Live in Harmony Tulum Vive en Armonía. En el pueblo, cerca de la naturaleza. 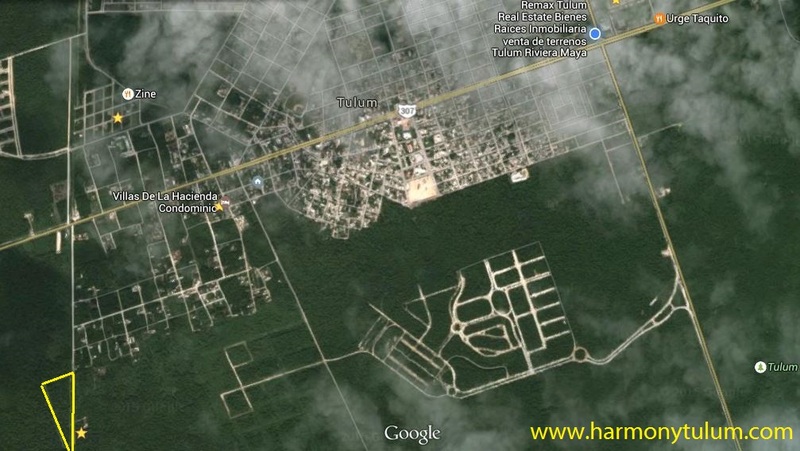 Ahí es donde Harmony Tulum está posicionado; haciéndolo centralmente ubicado tanto como privado. 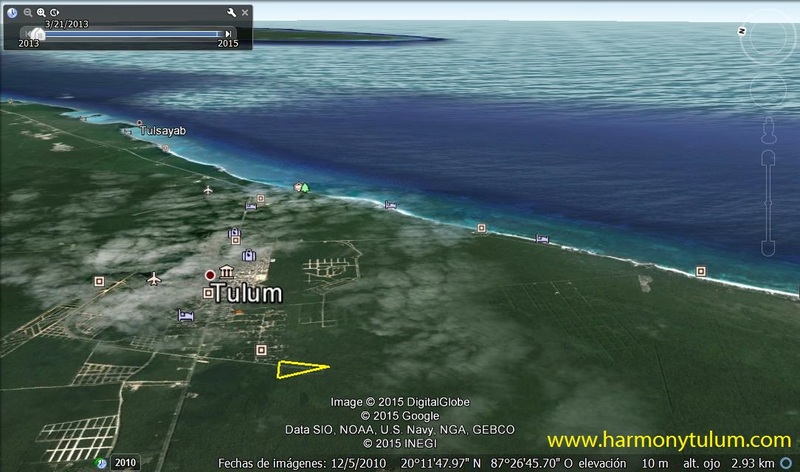 En la parte sur del pueblo, Harmony Tulum esta justo pasando La Veleta e inmediatamente junto al lujoso y natural desarrollo Holistika. 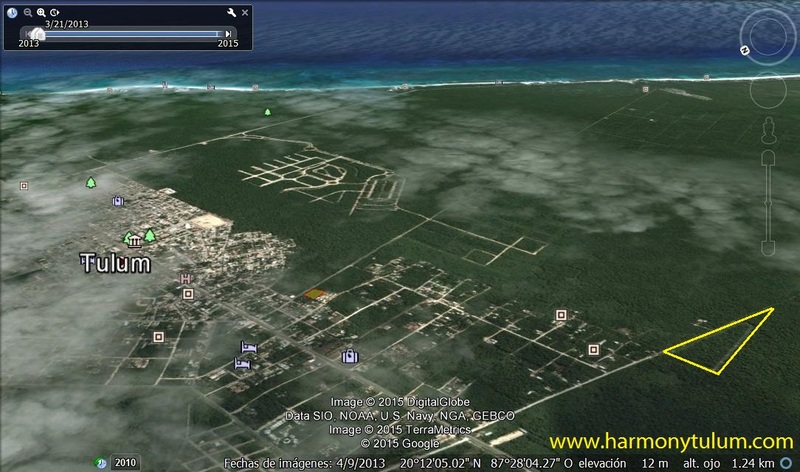 El nuevo acceso a la playa la Av Kukulkan está a minutos de ahí, así también como la Av. Principal Tulum-Cancun. Con increíble acceso y rodeado por vecinos interesantes y arquitectura diversa, Harmony Tulum es el lugar donde quieres estar. In town, in the jungle and near the beach. 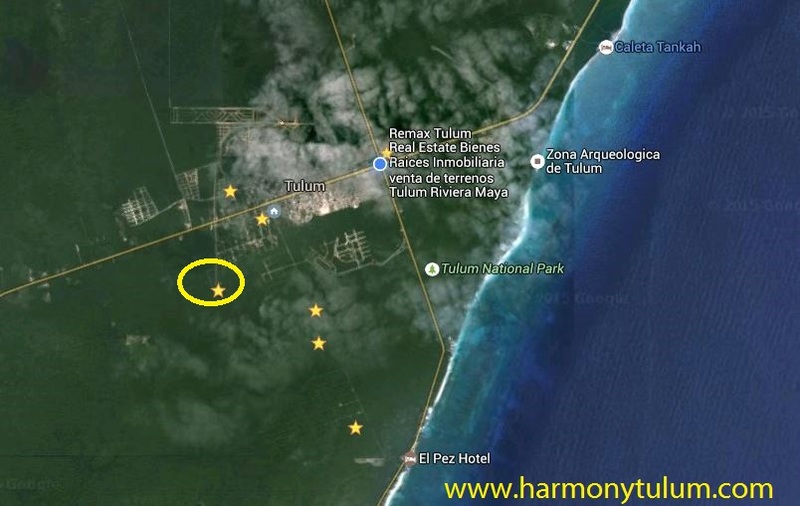 That’s where Harmony Tulum is positioned; making it centrally located, while private. 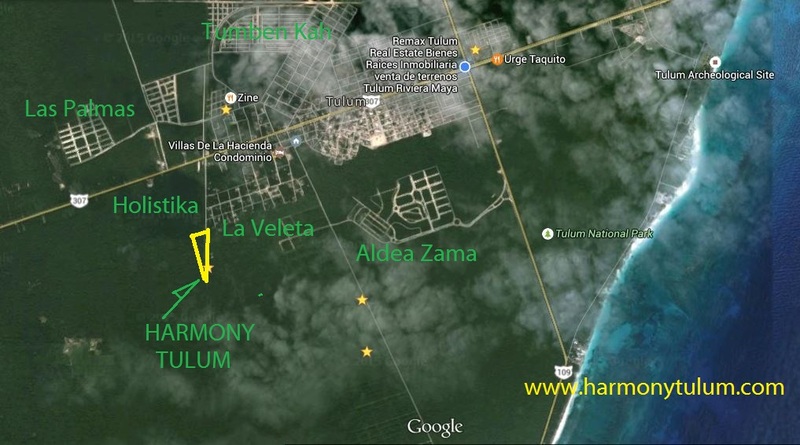 On the south end of town, Harmony Tulum is just beyond the La Veleta neighborhood and immediately adjacent to the high-end and nature-inspired Holistika development. 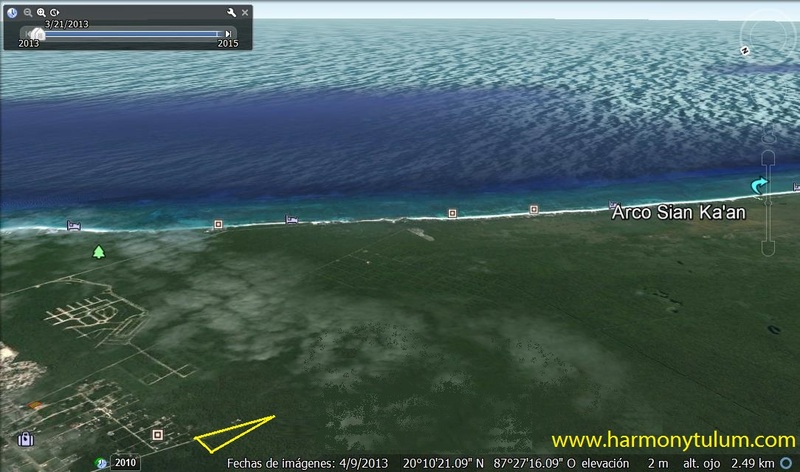 The new beach access road, Avenida Kukulkan, is minutes away, as well as the main Avenida Tulum. With great accessibility and surrounded by interesting neighbors and diverse architecture, you will want to find yourself in Harmony Tulum.